Brammoblog: It’s been a while…I bet you will wish it had been longer. Haven’t posted in a while as I have been cage riding. The downside of driving a Test Bike is that sooner or later the company will want the bike back to do, well testing. The Upside is: FREE BIKE TO RIDE (till it is torn asunder from your grasping, confused and suddenly lonely throttle hand—and NO SUGGESTIONS from the peanut gallery about what I can do with my “lonely throttle hand”). That changes today!!! Sadly this post is just silly whimsy and all fluff, no substance. But I hope to include some substance ASAP. Hint Hint to Brammo…I want to ride again! And once you go Electric, it is hard to go back to riding a gas bike. As I wait and suffer, my mind has slowly (maybe not so slowly) been cracking like Arctic Ice on a hot August day. And that unstable brain was doing a little Jingle/Song advertising for Brammo…I don’t think they will rush off to the presses with this idea any time soon. But: A) The Dean Martin reference is pretty old. B) Dean Martin’s mobster friends might not like me implying that “Dino” had fleas…and most importantly C) not sure you should ever use Inebriated in any motor vehicle ad. 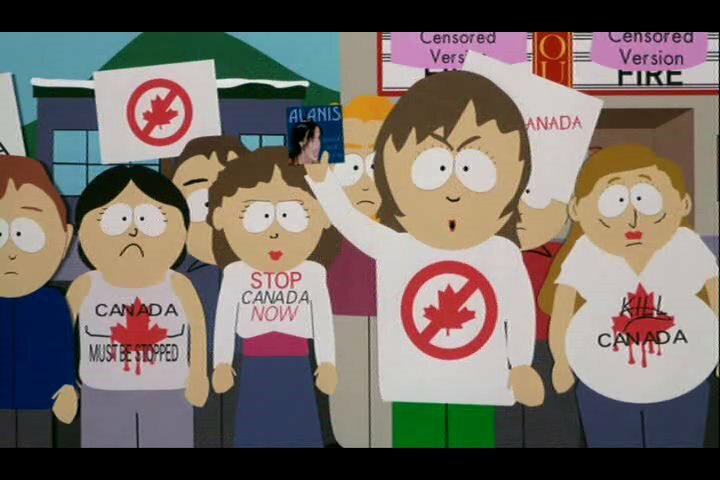 Sigh…don’t blame me…blame…heck, Blame Canada….